 Ampthill Great Park - Sunday 7th July 2019. True festival fun - lively parade, a myriad of stalls from local charities and business, all the fun of the fair and local bands fill the stage and arena with a party atmosphere. Join us to celebrate our 39th year! If you want to approach us to appear at AmpRocks, AmpProms or at AmpGala, please express your interest using this form.